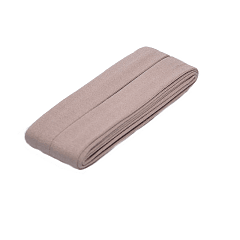 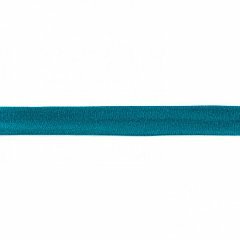 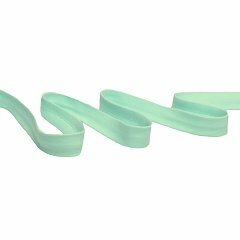 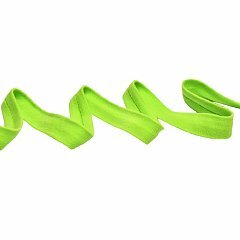 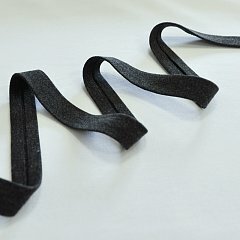 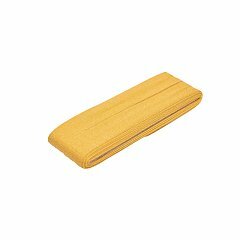 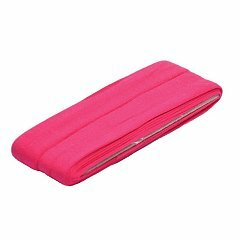 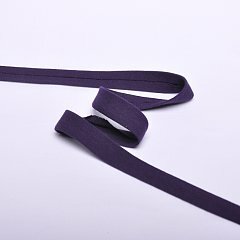 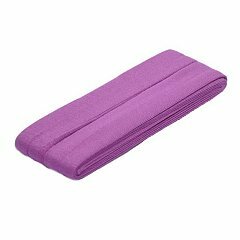 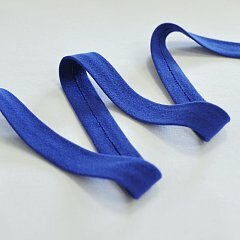 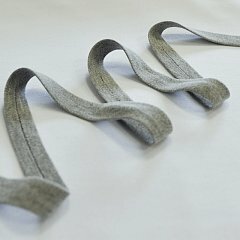 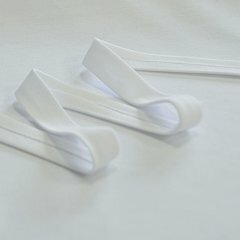 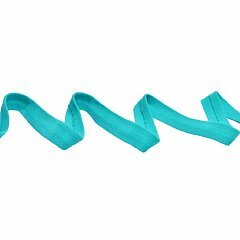 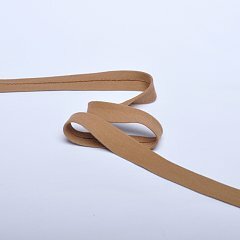 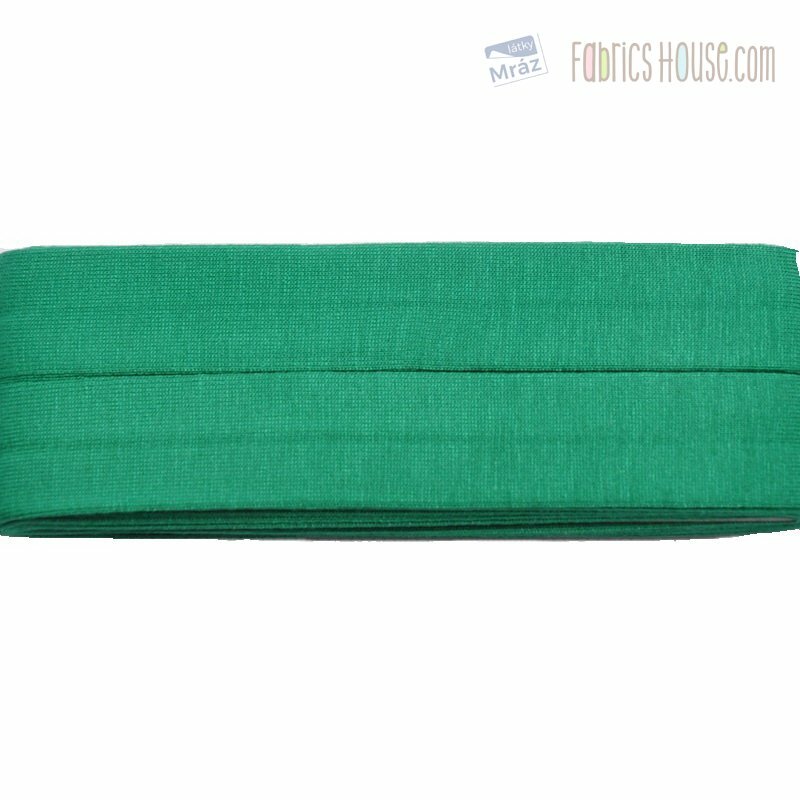 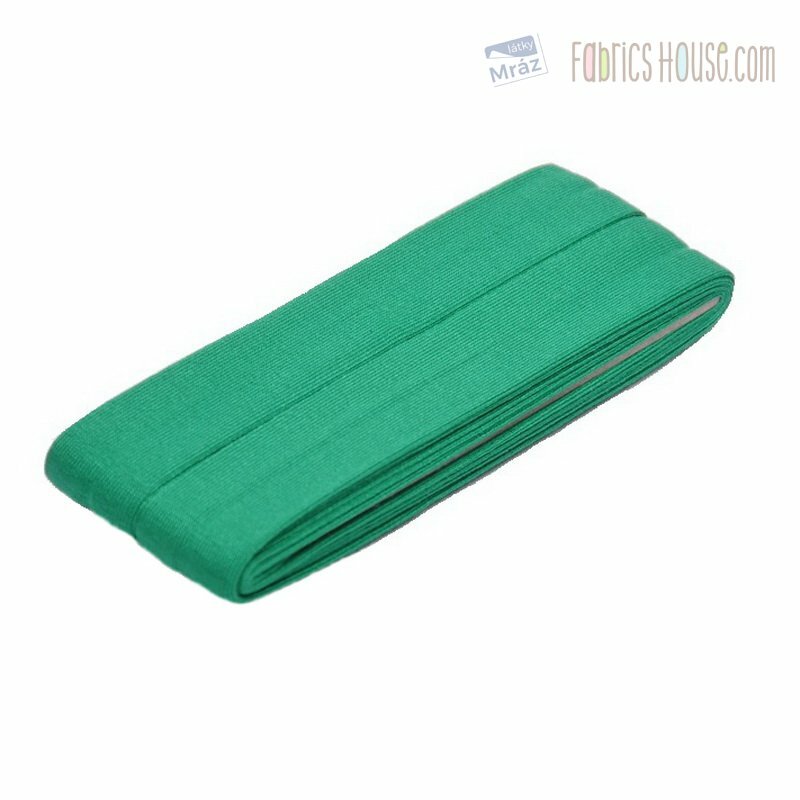 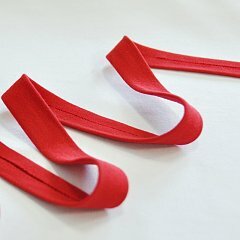 Suitable for trimming elastic fabrics such as shirts, thinner sweatshirts, dresses, trousers. 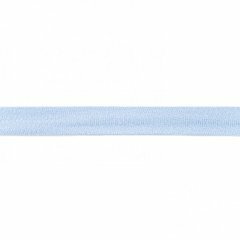 The stripe is flashed, 2 cm wide, after 4 cm. 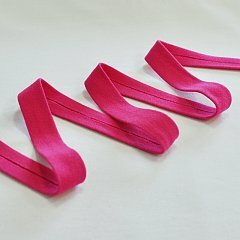 One package contains 3 m.